The BIG F is a good spot for those looking to grab some quick bites amidst their busy schedule. Relaxed amidst their cozy outdoor setting as you prepare your taste buds to dive into scrumptious flavors. You can relish a wide range of fast food like fries, shakes and frankies. Add a tinge of sweetness by ordering and savoring healthy fruit dishes as well. Make your own fries by choosing an add on and the type of sauce you want. 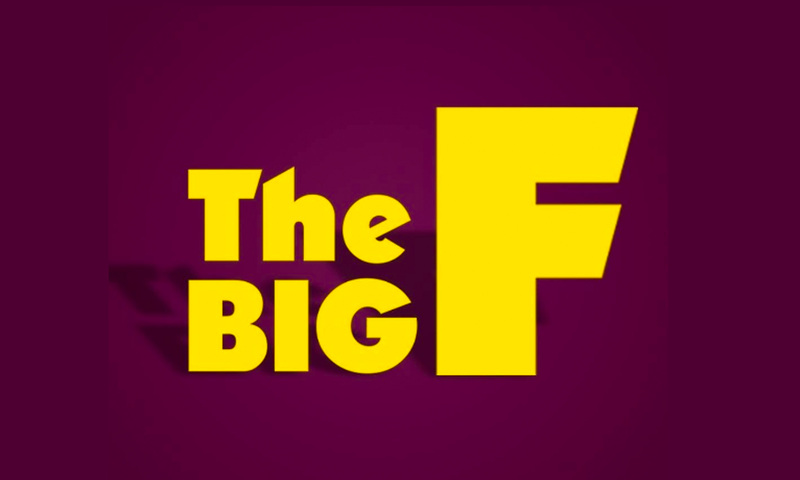 Surprise your loved ones by heading to The BIG F and enjoying an impromptu party.